The holidays are coming up, and along with festive Christmas lights and chillier weather, that means an endless string of office parties, family get-togethers, and Friendsgivings are upon us. 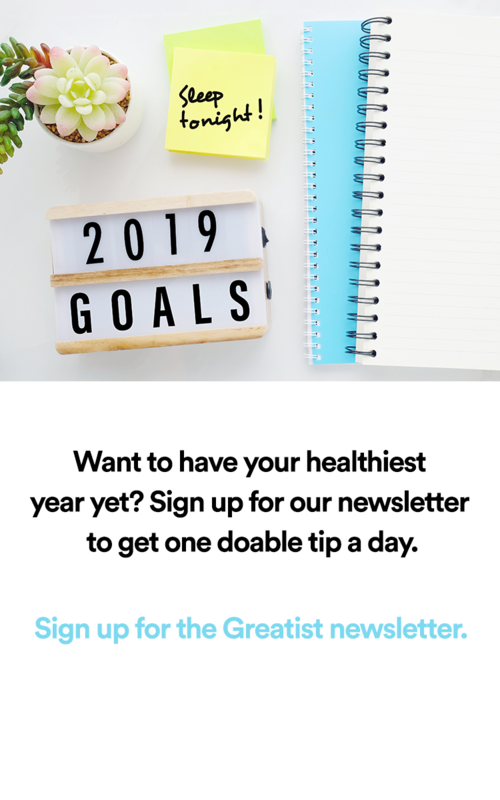 It is the most wonderful time of the year, but it’s also a quick ticket to getting waaay off track when it comes to health goals. 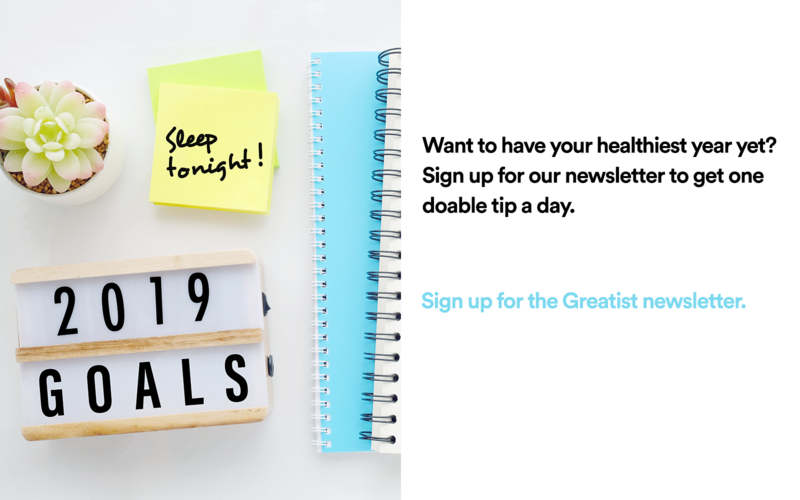 So while there are plenty of ways to make healthier choices at parties and stay positive mentally, you can also make sure to stay *sort of* on track by swapping in Paleo meals a few times a week. Sure, it might not be as effective as doing Whole30 until January 1, but it’s way more realistic, and these recipes all look (and taste) delicious. Colder weather makes a big ol’ bowl of pasta sound amazing. But if you're trying to stay healthy during winter hibernation, you can still indulge in some creamy noodles without a carb fest—this spaghetti squash dish tastes like a chicken Alfredo thanks to coconut milk, bacon, and garlic. Crock-Pot meals are great for nights when you get home late from happy hour or mornings when you want to pack a quick lunch without any effort. This enchilada soup will give you major Tex-Mex feels and packs plenty of heat to help warm you up when the air gets chilly—it’s got chili powder, paprika, and cumin. Summer was the time for boozy brunches, but now we just want to stay in on the weekends and enjoy breakfast in bed. This pancake recipe is super easy to make, as long as you have Paleo-approved baking flour (like almond or coconut flour). You’ll be surprised how much flavor and sweetness you can get from lemon, blueberries, and a little maple syrup. Before you give up and order Chinese takeout, try this egg roll in a bowl. Not only is the name adorably catchy, it’s also easy to adjust based on your preferences: Leave out the beef if you’re vegetarian or swap it out for chicken if you ate a burger the night before. It’s hard to believe something as delicious as magic bars (a.k.a. seven-layer bars) could be made Paleo, but where there’s a will, there’s a way. Make sure you have Paleo dark chocolate on hand, plus coconut flakes, almonds, and honey. When you need a baked good for a party this season, this is your guy. If this recipe doesn’t scream fall, I don’t know what does. Start by halving acorn squash, then stuff each side with your favorite Paleo sausage, apples, and cranberries. Season with sage, rosemary, and thyme, because, hello, it’s Thanksgiving time. You can never have enough breakfast recipes in your life. Whether you’re feeling a little under the weather from too many holiday cocktails or need breakfast for a crowd when family is visiting, this bake has you covered. It’s loaded with veggies, eggs, and sausage, and takes less than 30 minutes to make.